Is heartworm really this serious or is all the hype just about the money? 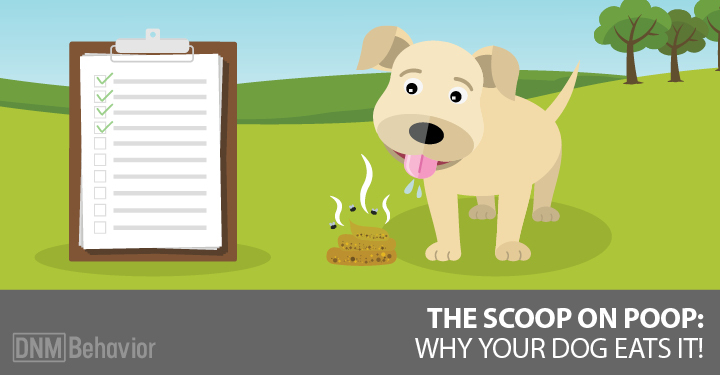 Let’s take a closer look at heartworm disease and you can decide for yourself. This is the only way microfilariae can begin to develop into adult heartworms … they must be picked up by a second mosquito to develop into larger, and more mature larvae, called L2 and L3. They do this while they’re in the mosquito’s body and this can take a few weeks to occur. If the temperature falls below 57°F, they’ll die off. 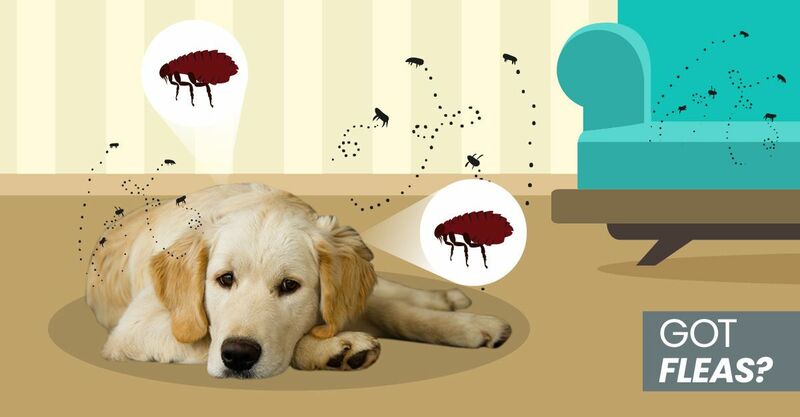 The infected mosquito must first land on and bite an affected dog or other animal to carry heartworm. Your dog must be bitten by a female mosquito that is actively incubating microfilariae and the temperature and humidity need to be high enough for the L3 to make it through your dog’s skin (L2 won’t be passed to your dog). Many studies say this requires a steady daily temperature of at least 64°F, day and night for a month for this to happen. The veterinary college at Washington State University also notes that at 80°F the time to maturation would be about half that. If at any time, the temperature drops belos 57°F, the maturation cycle will fail and the female mosquito can no longer transmit heartworm to dogs. So a lot of events have to come into play for your dog to be bitten by a mosquito-carrying heartworm and to develop heartworm disease if he/she is. So what’s the real risk for your dog? Most pets infected with heartworm are homeless for some period. Therefore, they are often also dealing with other immune-compromising issues such as poor diet, mange, group diseases and infection. Vomiting, depression/lethargy, pruritus, urticaria, diarrhea, anorexia, skin congestion, ataxia, convulsions, hypersalivation and weakness. This product was voluntarily withdrawn from the market in 2004 because of deaths, but has been reintroduced. L3 and L4 larvae can also be killed by Ivermectin-based products like Heartgard. If your dog has heartworms, veterinarians will often use ivermectin to clear any microfilariae that are present. 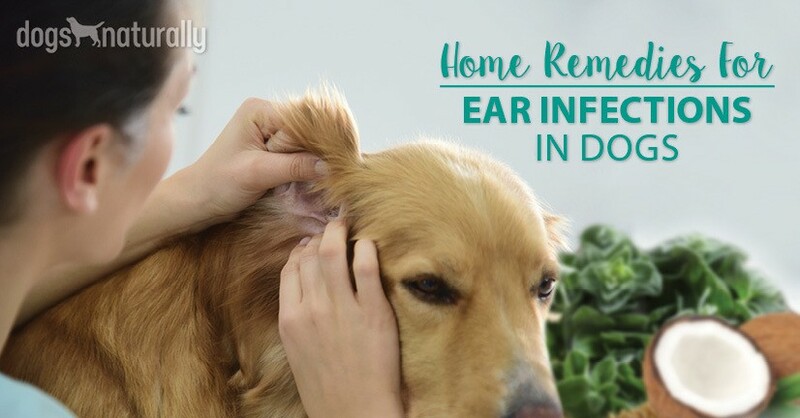 However, the Heartgard product insert specifically warns that Heartgard is not effective for microfilariae clearance, and that some dogs may get diarrhea or other “mild hypersensitivity reactions” after being treated with ivermectin when they had circulating microfilariae. The products containing milbemycin (Interceptor and Sentinel) will also kill microfilariae, L3 and L4 larvae but they will do it much faster, which can create circulatory shock if a large number of microfilariae die at the same time. Sentinel and Interceptor provide a similar warning to Heargard about mild hypersensitivity reactions in a pet carrying high levels of microfilariae. Examples of “mild hypersensitivity reactions” are diarrhea, labored breathing, vomiting, hypersalivation and lethargy. If you live in an area with cold winters, you can usually stop giving heartworm drugs after the first frost. Otherwise most vets recommend stopping 30 to 45 days after the weather is consistently below 57°F (and the mosquitoes aren’t around any more). Note: The American Heartworm Society recommends year round heartworm drugs, whatever part of the country you live in; they claim that even in a cold weather state like Minnesota, some species of mosquito are adapting to cold climates. Again, remember that their sponsors are the companies that sell the drugs, and then make a common sense decision based on your dog’s real likelihood of getting bitten by mosquitoes in the middle of winter – as well as the risk of harm to your dog from the drugs. Hopefully you’re now thinking “I want to avoid these poisonous drugs for my dog.” If that’s the case, keep reading. Another study in Illinois tested 920 coyotes caught by hunters from1995 to 1997. Only 16 percent had any incidence of heartworm, and even the ones who had it, weren’t sick – their body weights and fat reserves were unaffected. If the last test was done 4 months ago or less, your dog doesn’t have mature heartworms in his body and a heartworm preventive can safely be given. Work with your vet who may want to run additional bloodwork or an ultrasound before prescribing medication. The product contains wormwood, quassia bark, black walnut hulls, neem leaves, bilva herb, embelia ribes, eclipta alba, phyllanthus amarus, gentian root, ginger root, grain alcohol and spring water. Holistic veterinarian Dr Deva Khalsa has found the following homeopathic protocol to be successful in treating heartworms. After two months, ask your vet to run an occult heartworm test twice a month to monitor your dog’s progress. It may take two to five months for testing to show as negative but Dr Khalsa has had great success with it. I hope your dog never gets heartworm. But if he does, you have some options to avoid the dangerous Immiticide treatment.